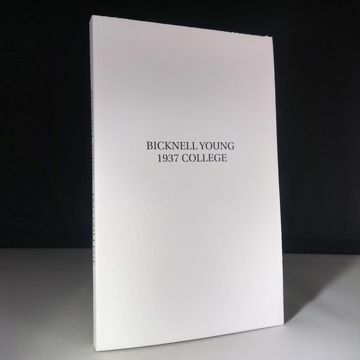 This is a magnificent compilation of notes from Bicknell Young’s 1937 Class. Bicknell Young was a student of Edward Kimball who is regarded as one of the clearest exponents of Christian Science. Some topics included are "Memory," "Daily Protection," "Business," "Accidents," "Time and Age," to name a few. The book itself is compiled in a beautiful blue comb-bound edition. Please Note: International orders please add $5.00 per book to cover postage.